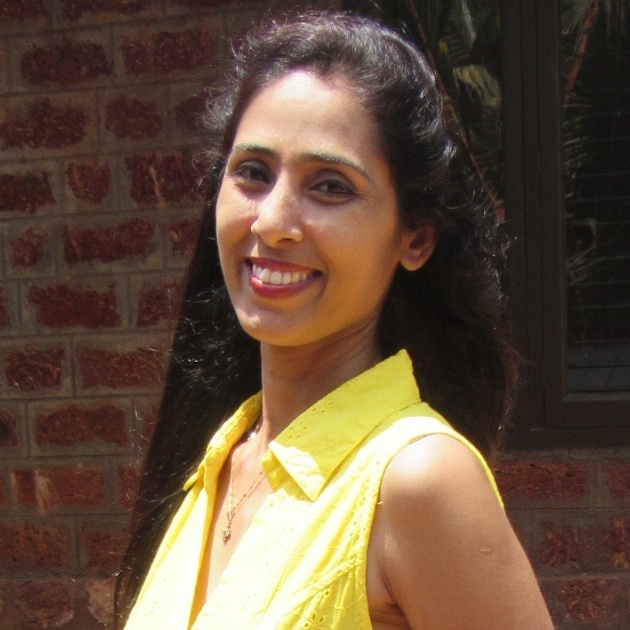 umaspeaks – Love is Life… Let's make it Beautiful !! Love is Life… Let's make it Beautiful !! તા.૨૪ નવેમ્બરના રોજ સર કેપી કોલેજ ઓફ કોમર્સ, સુરતના ઓડીટોરીયમમાં ઉમા પરમાર લિખિત બે પુસ્તકોનું વિમોચન થયું. ‘વામા’ એક નવલિકા સંગ્રહ છે અને ‘અંતથી આરંભ’ એક લઘુનવલ છે. આ પ્રસંગે મુખ્ય અતિથી તરીકે ઉપસ્થિત રહેલ ડૉ. વિકાસ દેસાઈએ અભિનંદન અને શુભેચ્છાઓ પાઠવ્યા હતા. તેમણે જણાવ્યું કે,સાહિત્ય ક્ષેત્રે આમ વધુ લેખિકાઓ આવતા રહે તે આવકારદાયક છે. ઘણા બધા પડકારો છતાં એણે એક સ્વપ્ન જોયું હતું તેને પાર પાડી બતાવ્યું. વિશેષ એ મારા વિભાગમાં મારા હાથ નીચે કામ કરીને ઘડાઈ,એટલે મારા ઘરની જ કહેવાય તેની ખુશી છે. અતિથિ વિશેષ એવા શહેરના જાણીતા સાયકીયાટ્રીસ્ટ અને કવિ ડૉ. મુકુલ ચોક્સીએ તેમની વાર્તાઓને સંવેદનાસભર બતાવી. તેમણે જણાવ્યું કે સ્ત્રી જયારે પોતે લાગણી અને સંવેદનાથી ભરી હોય ત્યારે જ આવી સંવેદનશીલ રચનાઓ લખી શકે છે. ગુજરાતી,હિન્દી અને અંગ્રેજી સાહિત્યમાં ઘણી નવી લેખિકાઓ આવી રહી છે ત્યારે ગુજરાતી સાહિત્ય જગતમાં ઉમાબેન વધુ પુસ્તકો લાવે તેવી આશા છે. આ સાથે ડૉ. સોનલ રોચાણીએ કહ્યું કે,સ્ત્રીઓની સમસ્યાઓ વાર્તા સ્વરૂપે રજૂ થાય તો વધુ ધારદાર અસર ઉપજાવે એમ બને. તેથી ઉમા હજી વધુ પુસ્તકો લખે અને લોકો સુધી પહોચાડે એવી આશા વ્યક્ત કરી. આ સાથે, આકૃતિ પટેલ વગેરેએ પણ અભિનંદન અને શુભેચ્છાઓ આપી હતી. વિકાસ દેસાઈએ વધુ જણાવ્યું કે, મારી સખીઓ સાહિત્યકાર છે પણ હું નથી બની શકી. પરિવાર, સામાજિક જવાબદારી અને નોકરીની સાથે લેખનના શોખને જીવંત રાખવો એ અઘરું કામ છે. તેમાં પણ લખીને બેસી ન રહેતાં તેને લોકો સુધી પહોંચતું કરવું વધુ અઘરું છે જે ઉમાએ કરી બતાવ્યું છે. મને પ્રેરણા બનાવીને લખાયેલી એની વાર્તા નેશનલ લેવલ પર પ્રથમ આવી છે તેની મને ખુશી છે. ડૉ.મુકુલ ચોકસી એ બે સુંદર વાર્તાઓની નાની સમીક્ષા કરી જણાવ્યું કે, હાલમાં પ્રવર્તતી ચાઈલ્ડ એબ્યુઝ ની વાતને એમણે સંવેદનશીલ રીતે વાર્તામાં આવરી લીધી છે. સાથે કેન્દ્રમાં સ્ત્રી પ્રધાન વાર્તાઓ છે અને એટલાં જ પ્રેમ અને સંવેદના એમાં દર્શાવ્યા છે. દરેક વાર્તા વાંચવાની મજા આવે એમ છે. બંને પુસ્તકોના નામ પણ પુસ્તકોના હાર્દ અનુસાર છે. Kangra Valley is one of the most beautiful destination, which predominantly lies in the state of Himachal Pradesh in India. It is situated in the Western Himalayas. it is a popular tourist destination, with the peak season around March and April. But people can visit here any season. The valley is filled with numerous perennial streams, which irrigate the valley for the whole year. Kangra Valley is a striking and stunning region which is ample for attracting tourists. Valleys rolls down the southern edge of the magnificent Dhauladhar range. The valley has an average elevation of 2000 ft. The highest peak on the Dhauladhar range which marks the boundary between the valley and Chamba, reaches 15,956 ft.The peaks of the range are approximately 13,000 ft above the valley floor, rising sharply from its base with no low hills in between. Stunning view and lush green landscape make this destination a favorite hub among tourists. Dharamsala, the headquarters of Kangra district, is also the headquarters of the Tibetan government-in-exile, headed by the His Holiness the Dalai Lama. Dharamshala, lies on the southern part of Dhaula dhar in the valley. A distinct regional dialect, Kangri, is spoken here. There are many important towns which have famous places around Kangra. Dharamshala, McLeodGanj, Norbulingka,Palampur and Bhawarna, Sidhbari, Kangra Art Museum, Kangra Fort,Baijanath, Maharana Pratap Sagar Lake, Brajeshwari Devi Temple etc. McLeodganj is a major shopping area here. The shops in McLeodganj Bazaar deal in Tibetan handicrafts, metal ware, woolen carpets, hand knitted cardigans, jackets, gloves, jewelery and much more, which attracts tourists to shop with choice. Norbulingka is located in Sidhpur, a suburb of Dharamsala, about 30 minutes from McLeod Ganj. Norbulingka Palace is situated in the west side of Lhasa, a short distance to the southwest of Potala Palace. Norbulingka covers an area of around 36 hectares (89 acres) and considered to be the largest man made garden in Tibet. It is amazing to know that there are more than 370 rooms inside its premises. From the moment you step inside the gates of Norbulingka, it is as if you are transported to a different world. Norbulingka is recognized as a UNESCO World Heritage Site, and was added as an extension of this Historic Ensemble in 2001.It was built by the 7th Dalai Lama and served both as administrative centre and religious centre. It is a unique representation of Tibetan palace architecture. Norbulingka Temple is open every day from 9-5:30. There is a guesthouse, café, temple, museum and shop remain open every day. The best months to visit are March- May and October-December. Winter is quite mild in Dharamsala, but the monsoon, from July-September can be very wet. At the entrance, you will be asked to pay a small fee of 40 Rs. for locals and 100 Rs. for tourists, which goes towards the maintenance of our grounds. Baijnath Temple is famous for its 13th-century temple dedicated to Lord Shiva as Vaidyanath, it is nearby Palampur town. The temple attracts a large number of tourists and pilgrims from all over India and abroad throughout the year. The present temple is a beautiful example of the early medieval North Indian temple architecture. Numerous images are also fixed or carved in the walls of the temple. Other popular temples include Chamunda Devi, Jawalamukhi, and Brajeshwari. Things to do in Kangra Valley: If you are an adventurous person, there can be nothing more exciting than trying paragliding. Mountaineering, hiking and trekking are also some of the popular activities here. Most of the treks begin at Baijnath, Palampur or Dharamsala. Bird watching and Butterfly observation has also become popular. Road: The valley is reached by roads from other parts of Himachal Pradesh. There are huge network of HRTC to cater the needs of people. Almost every part of the state linked by road. Railway: Pathankot is last railway station.Kangra Valley Railway is a 164 km long narrow gauge railway line that connects the valley with Pathankot, the nearest railhead on broad gauge railway network. Gaggal Airport, alternatively known as Kangra Airport or Dharamsala-Kangra Airport, is an airport located in Gaggal near Kangra.14 Kilometres South-West of Dharamshala. If you are planning to visit for some panoramic, stunning, lush green beauty and adventure, then it makes for the perfect destination to unveil the charm and secrets of Nature. In addition, the scenic views of the valley, miniature paintings, adventure sports, forts and temples, hospitable nature of the locals made your tour unforgettable. Ganapatipule is a small village on the Konkan coast with a series of beaches and vantage points offering some stunning views of the sea. 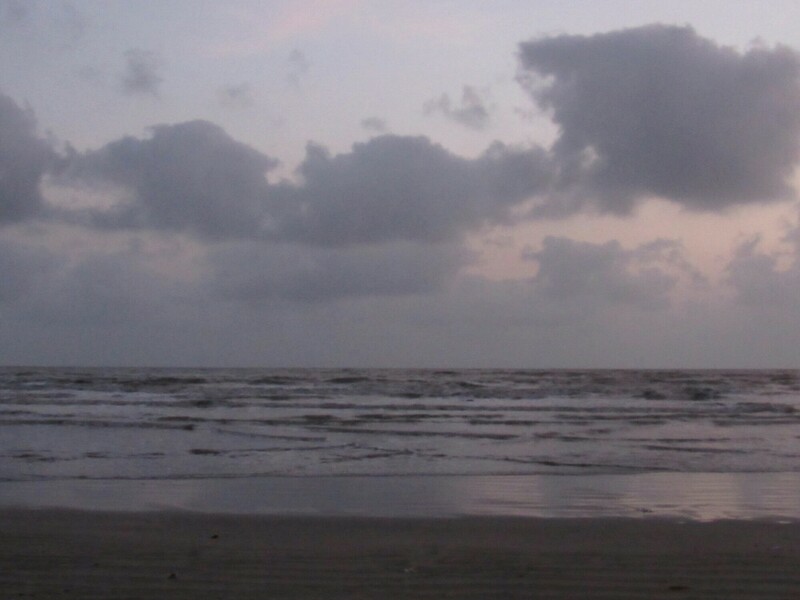 The Swayambhu Ganpati Temple, on the Ganapatipule beach itself is the primary attraction in Ganapatipule.There is an aura of peace to Ganapatipule which is hard to miss. 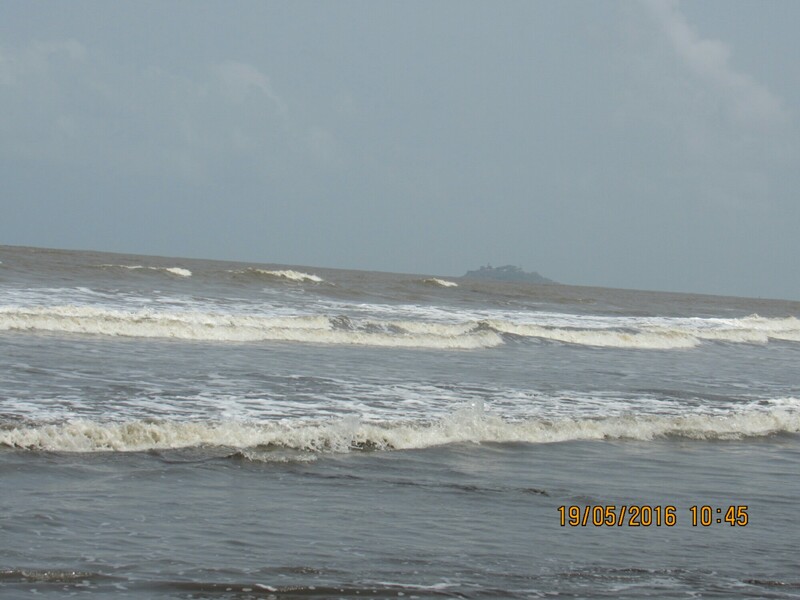 The twin beaches of Aare – Ware and Gaywadi beach in Malgund and Ril flanks either sides of the Ganapatipule beach. Prachin Konkan is a life size museum in Ganapatipule depicting life in yester years in Konkan. She start her work from her birth to death… Her born give lots of smile and love to others. Baby girl born is now cause of celebration in world and specially notice in India, where gender is most important thing. Change, and good change are always appreciated. When people think of her importance, they convinced easily to others about it. She marked every where in your life during her childhood, her teenage, her young age, when she became woman, an old woman…. Journey through beginning to end… She just gave and gave, never think about herself, her own life, her own happiness. She sacrifice her hobbies and as well as likings for her family, love, society. If u get in touch more and more, u know her deeply. She has God gifted skills to manage everything properly. As well as she maintain relationship wisely. Hates off to her for her energy, speed,wisdom, understanding, sincerity of work, love, passion and much more abilities. Respect her, love her, care for her, give her freedom to do anything and then see how your life becomes beautiful. પ્રેમ એટલે પ્રેમ એટલે પ્રેમ…. ​​“તારું સ્મરણ થાય ને હોઠે સ્મિત આવે..
કોઈ તમને એમ પૂછે કે, પ્રેમનો કોઈ ચોક્કસ દિવસ હોય? તો તમે શું જવાબ આપો? હા, હોય ને ! હમણાં જ આવનારા “વેલેન્ટાઈન ડે” ને જોઈ લો. યંગસ્ટર્સને તો છોડો હવે તો દરેક જણ અને સેલીબ્રેટ કરવા માટે એની આતુરતાથી રાહ જોતા હોય છે. હજુ થોડા વર્ષો પહેલા તો કદાચ એના વિષે કોઈને આટલી બધી ખબર પણ નહોતી. પણ હવે તો એની શરૂઆત કોણે કરી અને ક્યાંથી તે પણ બધાને ખબર છે. એટલે આપણે એ વિષે કોઈ વાત નહી કરીએ. વાત અહી કરવી છે પ્રેમની. શું એનો કોઈ ચોક્કસ દિવસ હોય કે ત્યારે જ એને યાદ કરવાનો? બધા જ લગભગ માનતા હોય છે કે ના, પ્રેમનું તો શું ,એ તો ગમે ત્યારે,ગમે તે ઉમરે, ગમે તેની સાથે થઇ જાય,ગમે ત્યારે આપણને કોઈ ગમી જાય. અને જ્યાં પ્રેમ છે ત્યાં એના સ્વીકાર કે એકરાર માટે કોઈ મુહુર્ત હોતું નથી. એનો એકરાર કરવા કે પ્રપોઝ કરવા માટે તો બરેમાસના ચોઘડિયા શુભ હોય છે. તેથી જ જે લોકો આ વાત સારી રીતે જાણે છે તેઓ તો વેલેન્ટાઈન ની રાહ જોયા વગર અને સમય બગડ્યા વગર “કરો યા મરો” ની જેમ ઝંપલાવી જ દે છે. પછી ભલે ને એમાં તેમની જીત થાય કે હાર ! આમ પણ,દરેક વ્યક્તિ પ્રેમને જુદી જુદી રીતે જુએ છે. દરેકના એના માટે અલગ સ્વપ્ન હોય છે. કોઈને જગજાહેર કરવું ગમતું હોય છે તો કોઈને છુપી રીતે ચાહવામાં રસ હોય છે તો કેટલાક વળી મૌન રહીને પ્રેમ કરવામાં મને છે. આ બધુ માનવા છતાય ,યુથ કે મિડલ એજ કે પછી અપરિણીત કે પરિણીત હોય, ભાગ્યે જ કોઈ વ્યક્તિ એવી હશે જે વેલેન્ટાઈન ડે ના દિવસે પોતાના પ્રિયજન ને વિશ કર્યા વગર રહેતું હોય છે. ઘણા બધા લોકોના વિરોધ વચ્ચે પણ દરેક જણ આની આતુરતાથી રાહ તો જુએ જ છે. આમા પશ્ચિમની સંસ્કૃતિ ભલે હોય પણ એ પ્રેમ કે લાગણીઓની આપ–લે માટે છે અને તેથી જ ખાસ કરીને યુવાનો આવી તક ગુમાવતા નથી. પ્રેમ હોય છે જ એવો. થઇ જાય છે તો ખબર જ નથી પડતી અને ખબર પડે પછી એને કહેવું કેમ તે સમજ જ નથી પડતી. આમ પણ એવું છે કે “પ્રેમનો રંગ જેટલો ગહેરો એટલી પીડા ઝાઝી… “ કોઈને કહી ન શકાતું હોય અને સહી પણ ન શકાતું હોય એવી વ્યથા ખરેખર જ કોઈને પણ બેચેન કરી દેતી હોય છે. અને કદાચ એટલે જ યુવાનો આ દિવસને પોતાની લાગણીઓ વ્યક્ત કરવા માટે પસંદ કરે છે.ઉમર અને પરિસ્થિતિ મુજબ પ્રેમ બદલાતો રહે છે. સત્તર અઢાર ની ઉમરે થતો પ્રેમ કઈ જુદું જ વિચારે છે ને એ જ લોકો પચીસ કે ત્રીસની ઉમરમાં પ્રેમ માટે અલગ અનુભૂતિ ને અભિપ્રાય ધરાવતા થઇ જાય છે. મોટાભાગે પછી એવું પણ બને છે કે સમય જતા એ વિચાર જ બદલાય જાય છે. પણ દરેક ઉમરના પ્રેમનો એક અનોખો ચાર્મ હોય છે ,એક અલગ અંદાજ હોય છે. આકર્ષણ થી શરુ થતો પ્રેમ ક્યારે આદતમાં બદલાઈ જાય છે તે ખબર જ નથી પડતી. વ્યક્તિ વિશેષની આદત હોવી એ પણ તો પ્રેમ જ છે ને ! ક્યારેક આંખોથી છલકાતો તો ક્યારેક હોઠેથી મલકાતો તો વળી ક્યારેક લડતો,ક્યારેક રિસાતો અને ક્યારેક મનાતો અને આમ જ ગાઢ થતો જતો પ્રેમ. લાગણીઓ જ્યાં અવિરત વહેતી જતી હોય ત્યાં તે હમેશા સપોર્ટ, કેર, હૂંફ,સમર્પણ, ડર,કે ક્યારેક પઝેસીવનેસ વગેરે જેવા અનેક નામ સ્વરૂપે દેખા દે છે. દરેક વ્યક્તિ મનોમન ઈચ્છે છે કે તે જેને ચાહે તેને એક વાર તો એ જણાવી દે. એ છે જ એવી અનુભૂતિ કે એમાંથી કોઈ બચી શકતું નથી. એના અનેક રૂપો હોય છે. ક્યારેક સ્વાર્થથી તો ક્યારેક નિઃસ્વાર્થ રૂપે થતો હોય છે.એને જેટલો વહેચો એટલો તે વધે છે. હમેશા એને પામવાની ઈચ્છા ન રાખો.કદાચ એ શક્ય ન પણ હોય પરંતુ તમે જેને ચાહો તેને ભરપુર ચાહો. એ કોઈને કોઈ રૂપે તો તમને મળશે જ. અને તમારો જિંદગીને માણવાનો અને જીવવાનો રસ જળવાઈ રહેશે.પ્રેમ જ તો વ્યક્તિ ને મજબૂત બનાવે છે. કારણ કે જિંદગીભર પ્રેમનો સાથ તમને સુખ-દુઃખની પરિસ્થિતિમાં સ્થિરતા આપે છે. કદાચ એટલે જ દરેક જણ વેલેન્ટાઈન ડે પર પ્રેમ જતાવવાની તક ગુમાવવા નથી માંગતા. આખરે તો પ્રેમ એટલે પ્રેમ એટલે પ્રેમ જ ને ……. 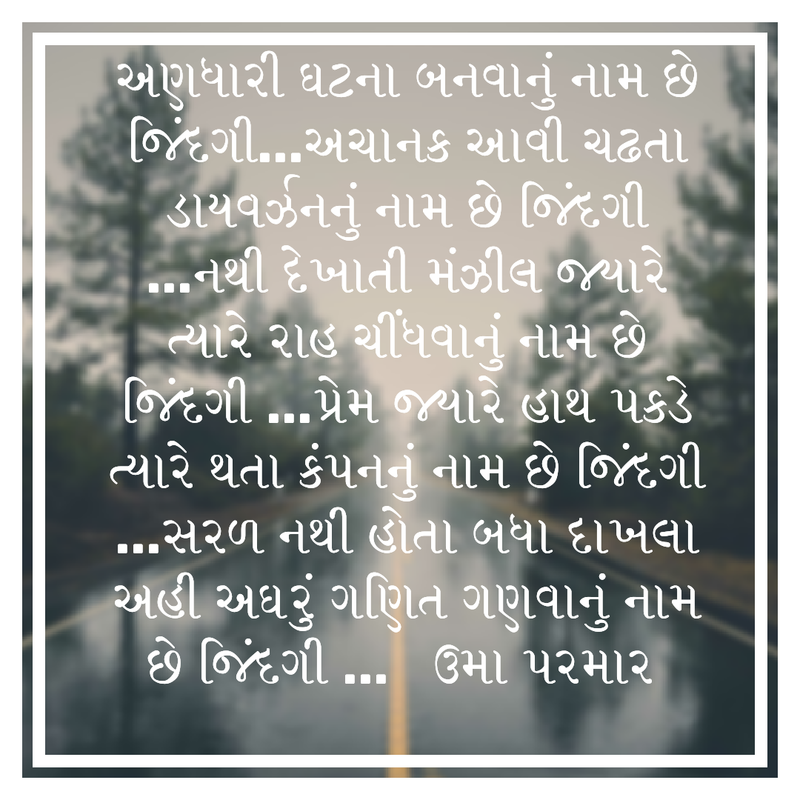 Ps: Dear friends..today I post here first time in Gujarati language. You can read it with help of regional language app. Apologies for this but you may njoy this.. I am also posting here one v popular Gujarati site link so by this you can read my article directly to there..
Thnx a lot for reading.. Thank you Ajay Vyas for nominating me for this beautiful award. I love your writings and am glad that you liked mine,too. Thanx a lot for being a part of my world. I knew It’s too late but hope u all like it. My thoughts… Which are blending all the time in my mind. I want to store n share it somewhere. 2.What do you expect from your readers? Truly expect Motivational comments so I can write more effective and yes readers can surely criticise wherever it needs. 3.Who Inspire You For Writing ? People surrounding me. And so many other things which are happening in my life. 4.What You mostly do in Your Free time ?? 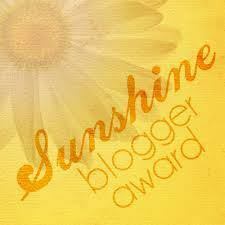 6.Last but not the least (Selfish this time ) What are your views about me and my blog ?? Any Recommendation ? ?